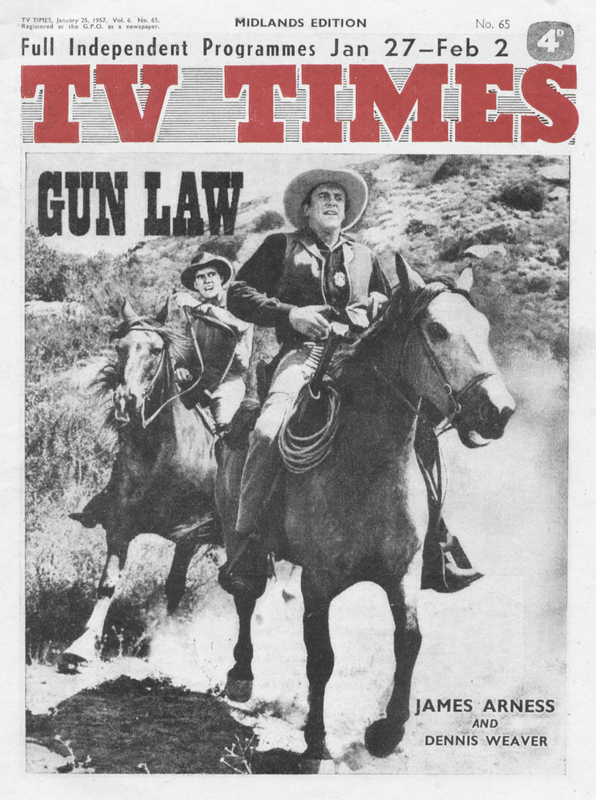 The opening of Britain’s first TV service for schools — Associated-Rediffusion’s pioneering tele-classes are scheduled to start in April — will be watched closely by an enthusiastic group of TV educationists in Pittsburgh U.S. For a similar service began there three years ago. While ITV “headmaster” Boris Ford has been drawing up his studio curriculum I have been studying the development of the appropriately-named station WQED, which first beamed out TV lessons to the schools and homes of Western Pennsylvania on April 1, 1954. It started with four hours a week. Now its programmes last for 60 hours a week. And such has been its success that 17 other high schools of the air have followed in the U.S.
Britain’s ITV schools service will use existing transmitters and other technical facilities. The preparations have lasted a matter of weeks. But in Pittsburgh they took three years. The first requirement was money — $350,000 (about £116,000) for equipment alone. Three foundations settled the bill. A local firm provided a building for studios and offices. And a radio station offered room on its transmitting mast for the WQED aerial. The public and schools co-operated to get the station on the air. Even today more than half the staff are volunteers. There are unpaid announcers and cameramen, and they all lend a hand for odd jobs such as painting and decorating. 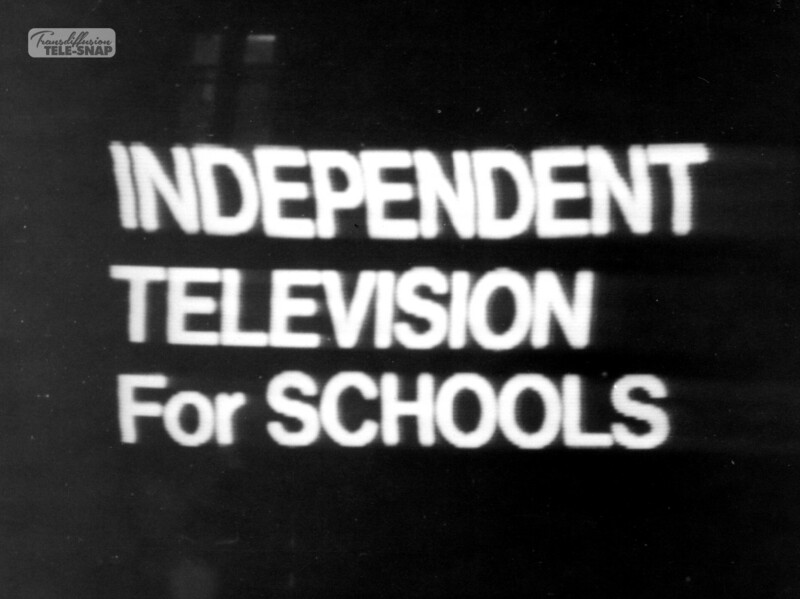 With 60 hours of air time a week not all the programmes are directed solely at schools. There are items of interest for a wide range of viewers, from children of under-school age to adults. The three major divisions are : in-school programmes, intended principally for classroom reception, out-of-school programmes for children at home, and informational and educational programmes for adults. Programmes in the first group are planned to enrich and supplement the average school curriculum. They are devised, and their use encouraged, by representatives of all the elementary and secondary schools in the vast area covered by the transmissions. Full details of future programmes are sent every quarter to local teachers so that they can take advantage of the transmissions in their daily teaching schedule. In the second group is Children’s Corner, a younger viewers’ feature presided over by a puppet tiger which also runs a Tame Tiger Torganisation which, besides entertaining, teaches care of pets and arts and crafts. Perhaps the most ambitious work being done is in the third group. The Adult High School of the Air provides educational opportunities for more than 70 per cent of all the people in Western Pennsylvania who do not hold a high school diploma. Armchair students pay two dollars (about 13s.) a course. When it is completed they can take their examinations for the diploma. Even prisoners have been tuning in— giving them the same educational chances as people outside. Disabled and sick children who cannot attend school can follow the lessons in the same way as those more fortunate. High school students who fail to make the grade devote their vacation to catching up on their studies by viewing. One result has been to case the pressure on overcrowded classrooms. Educationists point out that an extension of schools TV may be the answer to the shortage of teachers. Other stations in Pittsburgh arc doing everything they can to help. Stations have cancelled programmes to re-transmit a WQED feature because it was of outstanding public interest.